No matter how well your shop is doing, a growing shop is always on the lookout for ways to get more customers and build up good will. Social media can do both of these things. 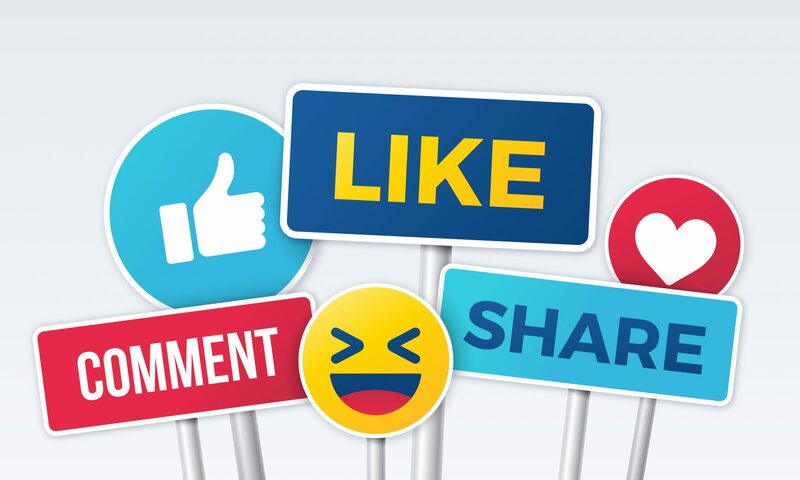 It might seem a little strange to put your shop on social media, but it can be a great way to build business relationships, attract customers, and even learn from others in the industry. In addition to all of that, it’s free. All you have to do is put in the time and effort to keep it updated. However, it doesn’t have to be difficult. This is the first in a series about breaking down social media for manufacturers. We’ll start with nine basic guidelines for any social media network. Make sure that anything you post ties back to your business. It’s all well and good to be part of trends like Throwback Thursday or National Doughnut Day, but if they have nothing to do with your shop, maybe those posts don’t belong on your business’s account. Keep it professional but not stuffy. You don’t have to write like you’re writing an essay, but you also don’t want to be too casual. Respond to any criticism or complaints in a calm, helpful way. Remember, everything you write on the internet will be out there forever. Don’t post too little or too much. On some platforms, posts get buried quickly, so posting multiple times a day is not a problem. However, on other platforms, posting multiple times a day will clog your followers’ feeds and be a nuisance. When in doubt, look at what other accounts like yours are doing. Don’t take on more than you can handle. If you don’t keep up with your social media presence, your fans will unfollow you. There’s nothing wrong with starting with one network and potentially adding more later. Whenever possible, put a picture or video with your posts. People like to look at pictures and video will catch their eye even more. Just make sure that, like your writing, the image or video’s quality is good and it’s relevant to your business. Make sure to post things your fans want to see. Part of this means not trying to sell with every post. It’s all right to show off your shop, but it’s a good idea to share relevant things from other places as well. If you use more than one network, make sure your fans know. Periodically, tell your fans on one network where else they can find you. It’s great to have some of your Instagram fans start following your LinkedIn page, for example. Make sure you’re being social. If you want more people to follow you, look for related accounts and like and comment on their posts, you’ll get more people interacting with your posts this way and more followers. This is less easy to do on Facebook, but the other platforms are a bit more open. Consider getting a scheduling program. There are many different programs that let you schedule social media posts in advance and track different statistics to let you know which posts are doing well. Some of these services are free and some have a cost. Social media is a great way to market your business without a large expense. You can potentially interact with anyone. And while you’re sharing some of your expertise, you might learn a thing or two from other people as well.